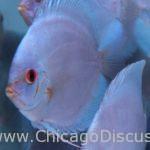 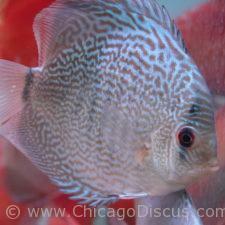 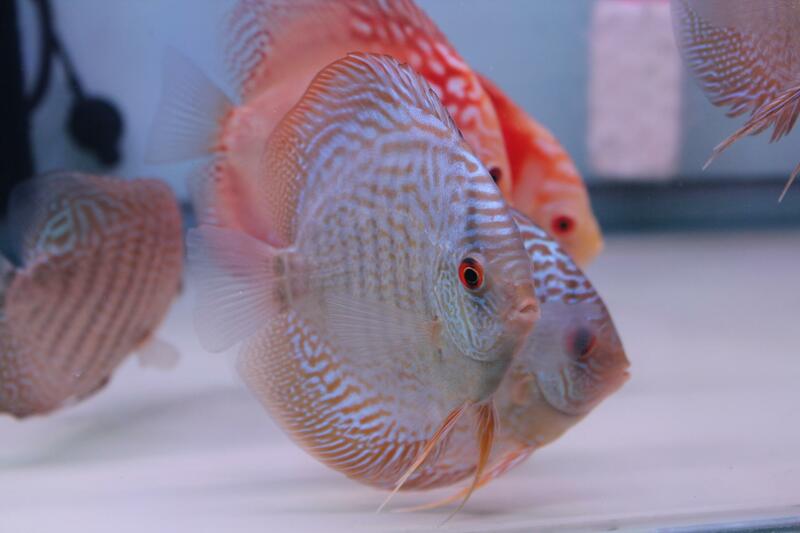 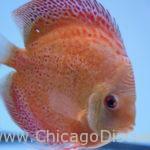 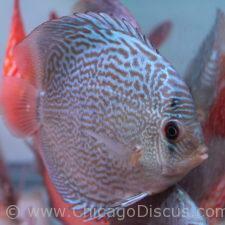 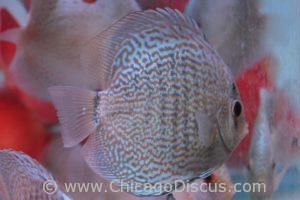 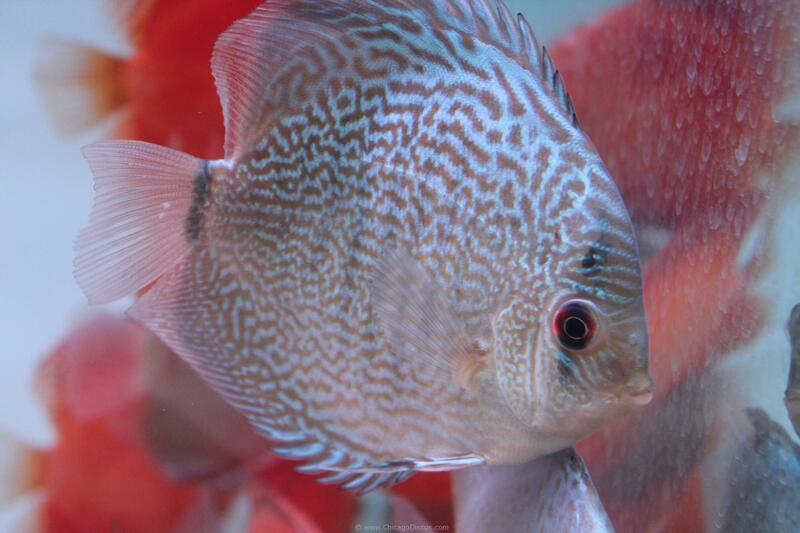 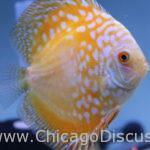 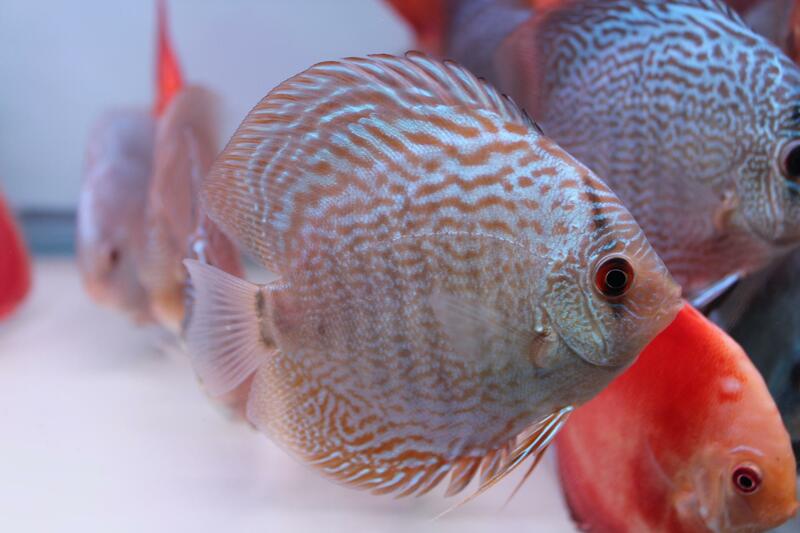 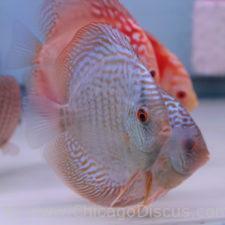 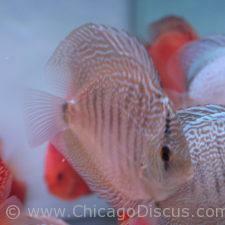 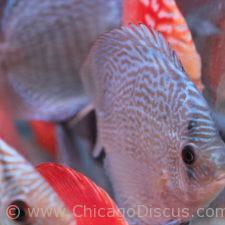 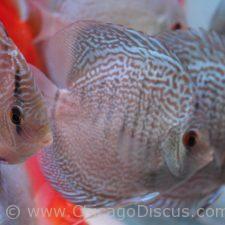 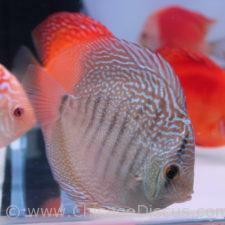 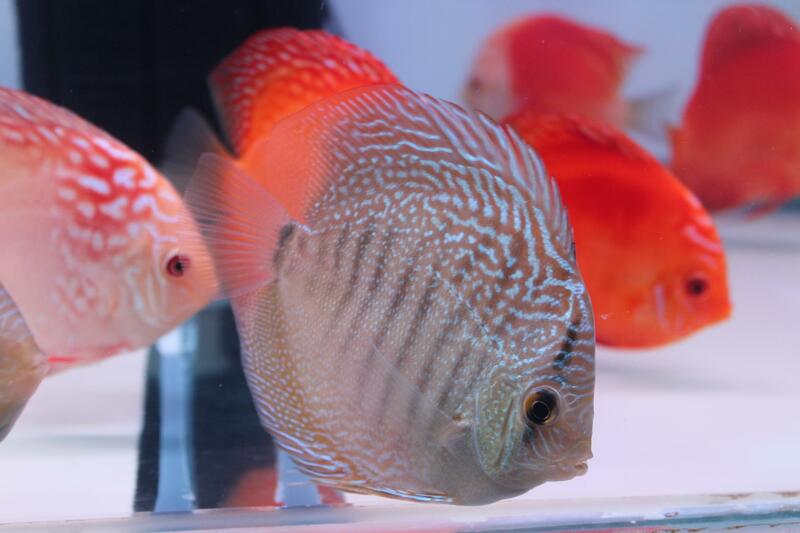 We have been able to find you a very nice selection of Blue Snakeskin discus. 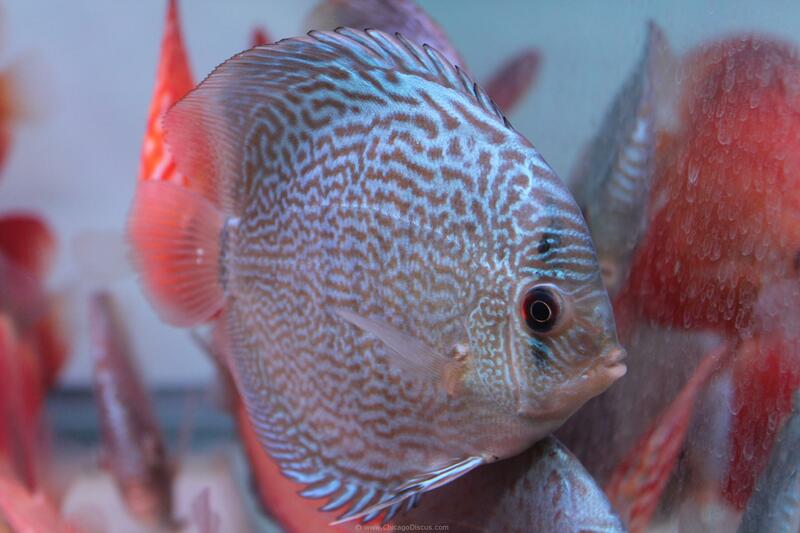 About 4.5″, they are a medium size and growing out. 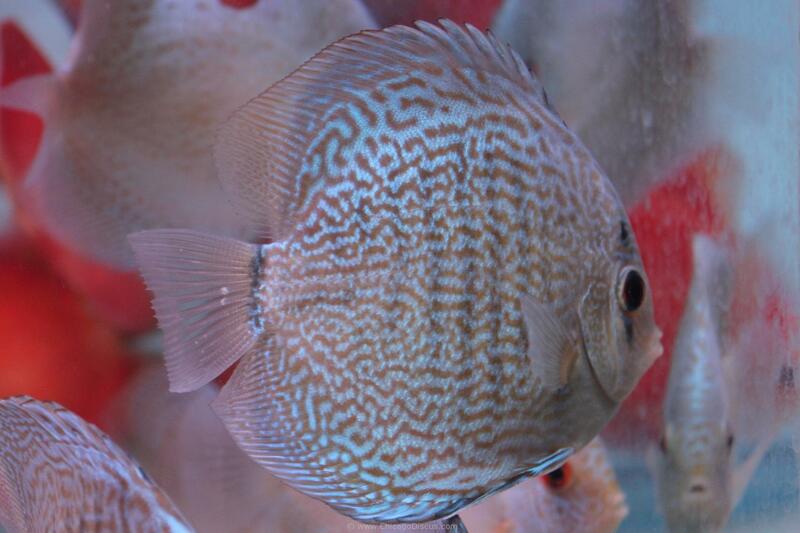 All of these Blue Snakeskins have a beautiful full spotted or reticulated pattern. 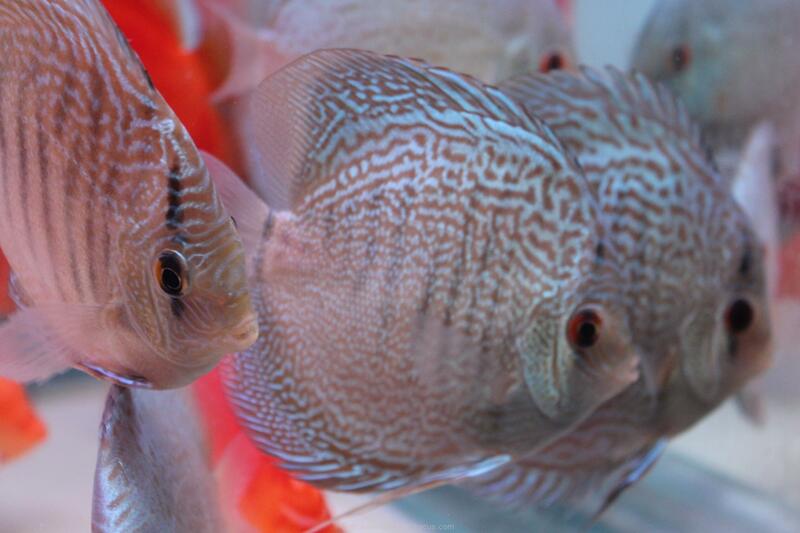 Excellent quality at an excellent price! 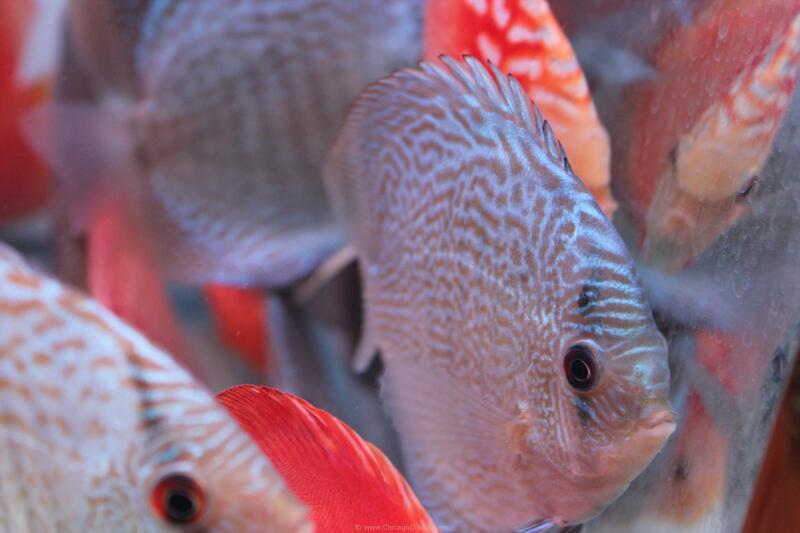 All very deep blue in color. 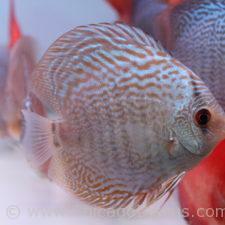 Please look at the pictures and click on them to enlarge for details.